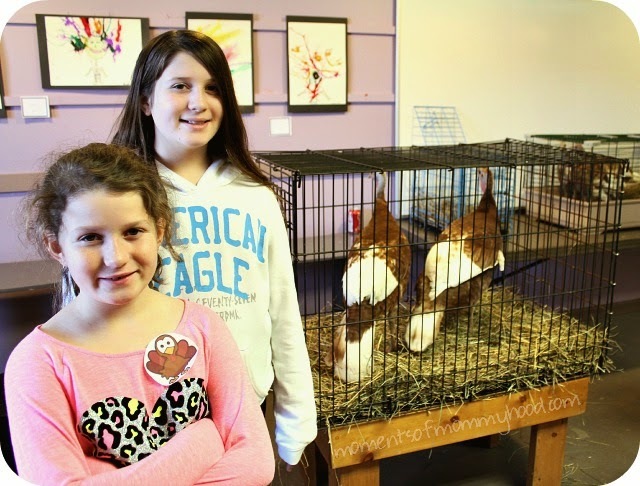 This past weekend my mom and I took the girls to our local children's museum for Turkey Day! Madelyn and I went last year with our Girl Scout troop and it was a lot of fun so we decided to go again this year. 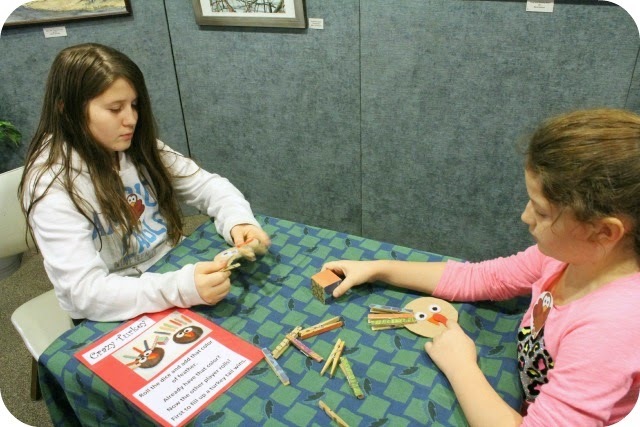 There were turkey crafts, games, and stories, as well as live turkeys! As you can see from the above photo, Stella was NOT getting near the turkeys to have her picture taken! But, Felicia and Madelyn didn't mind...too much. Despite her lack of interest in turkeys, Stella found plenty of other things to do while we were there. They even have a Native American exhibit that is new this year and went along perfectly with some lessons that Stella and I have been working on in preschool. 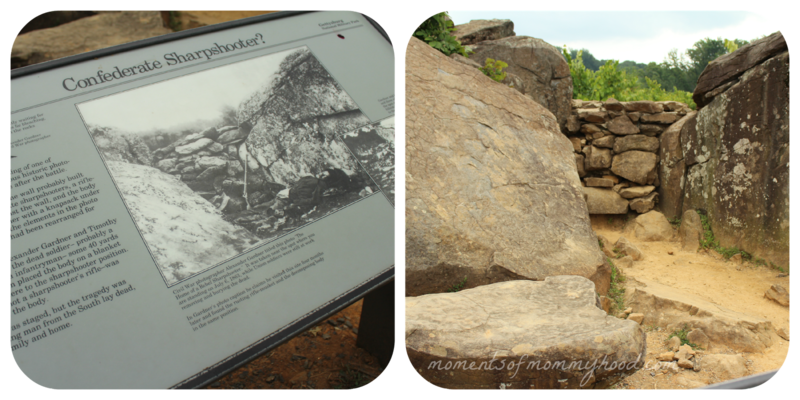 It was a good day and a great place for the kids to explore. We are looking forward to heading back there soon! Halloween has come and gone and our sugar high is over. We had a great time trick or treating, enjoyed the Halloween parade, and had our fill of spooky movies. The weather was perfect for both trick or treating and the parade. 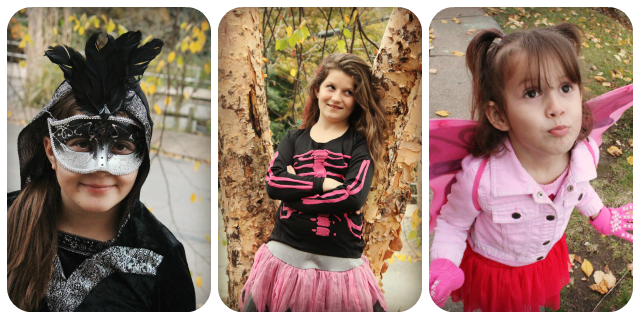 Although the boys have outgrown the fun of Halloween (except for the candy eating), the girls still really enjoy it! I hope your Halloween was full of treats and good times! 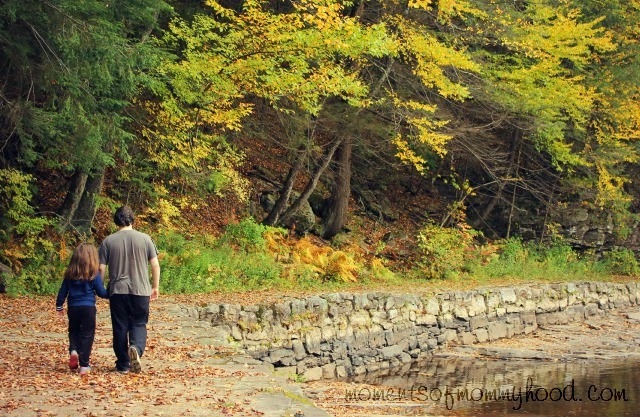 Every fall for as long as I can remember, we've made a trip to World's End State Park to soak in the colors of autumn. It really is my favorite place to be when the air is crisp and the leaves are vibrant. 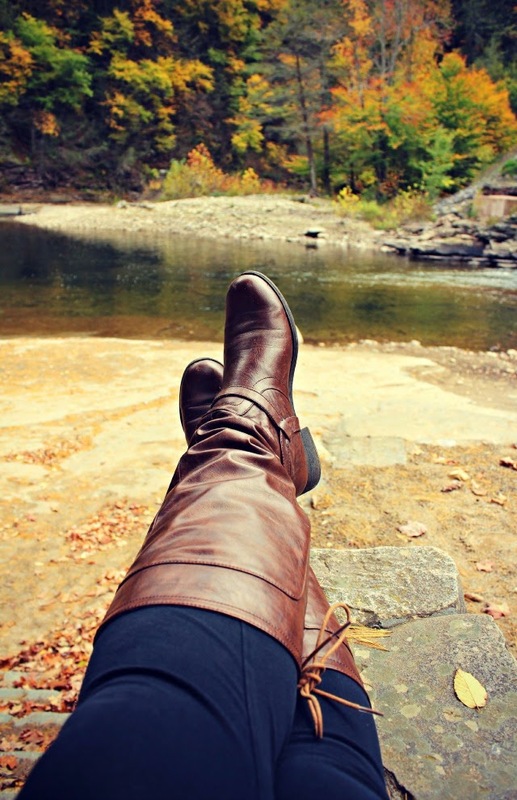 It's a great place to be unplugged and fully relaxed. Just beautiful! We had a cookout, complete with smores and hot chocolate! After lunch, we headed out for a walk in the woods. ...six years later, they took the walk again. 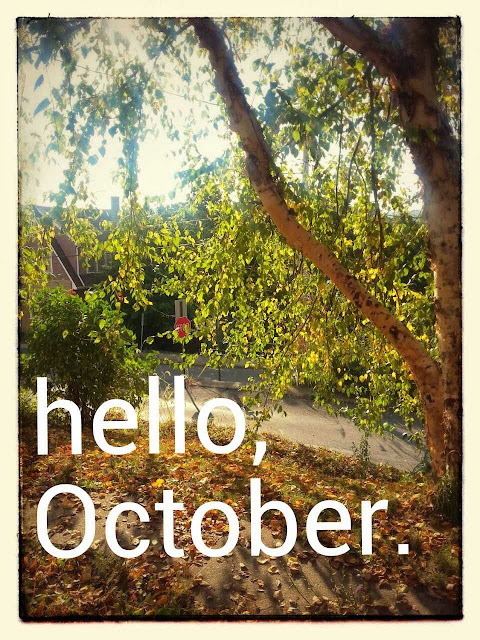 ...all of these things are why October is my favorite month! It's been 22 years since Mike and I have gone on a vacation without children. We decided it was about time we did that. Originally our weekend getaway called for lazy days chillin' on the beach with sand beneath our feet. However, Mike's job is relatively new and without vacation time we kind of just had to wait for a weekend that he wasn't scheduled to work. 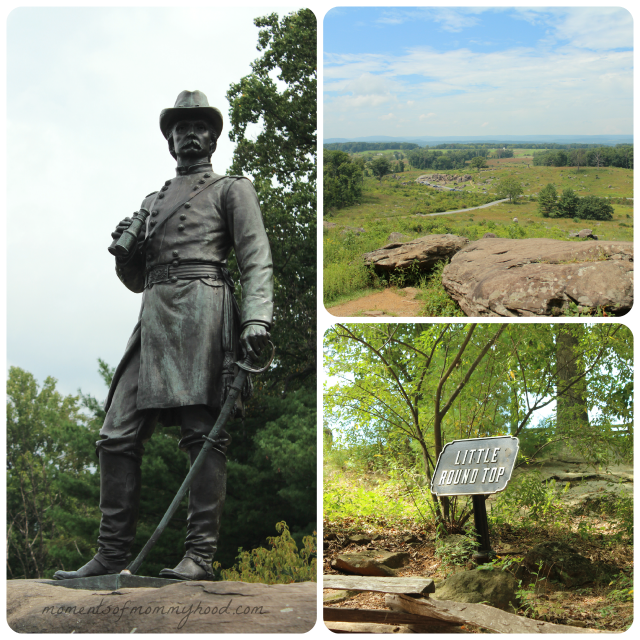 Finding out at the last minute that Labor Day weekend he was off made it impossible to get a hotel at the beach so we made a quick decision to head to Gettysburg instead. 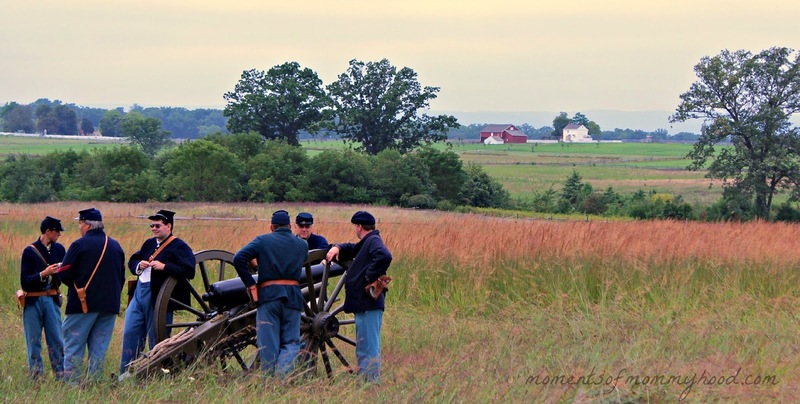 Neither one of us had been there since we were kids and we both love history, so it was a place that we had been talking about visiting soon. 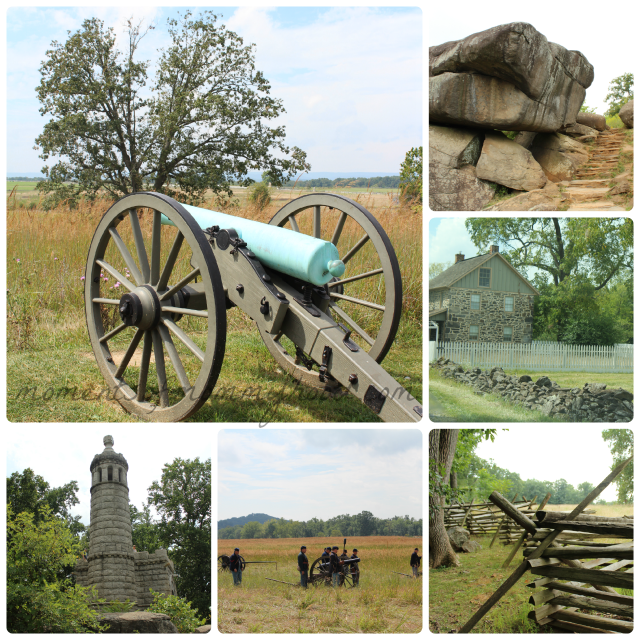 Walking the battlefields was by far our favorite part of the trip. 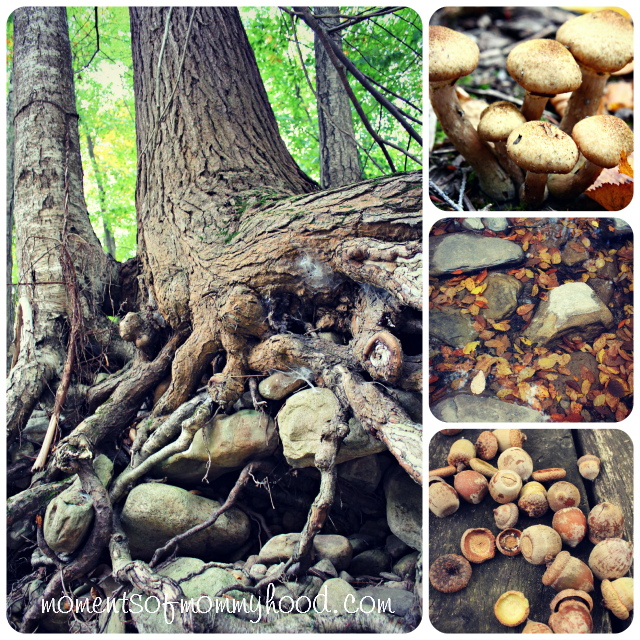 There is just so much to learn and experience we could have spent weeks soaking it all in. 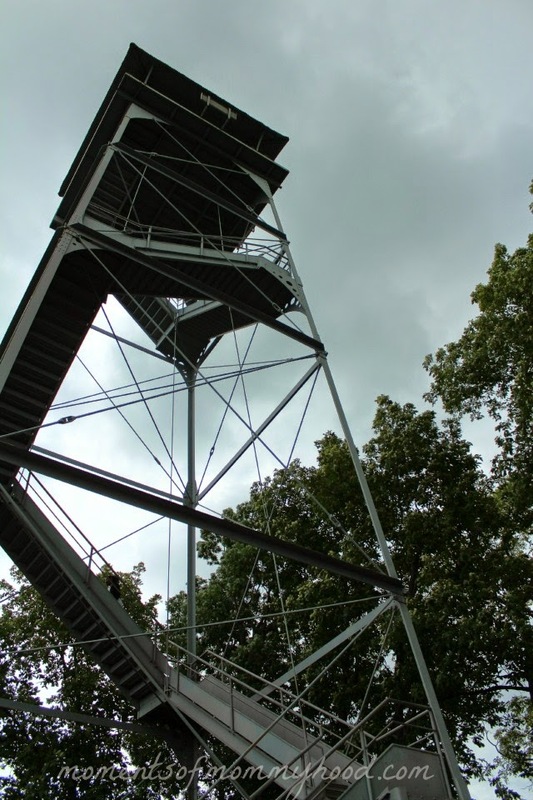 The view from the top of this tower was amazing and worth the climb. Unfortunately, we were only up there a few minutes before a quick storm came through and we had to head back down. When I say "quick storm", I mean it! It was done raining by the time we reached the bottom. There was so much to see and I can't wait to go back again. Next time we'll take the kids along for a little history lesson. It was a good trip..well, except for the car breaking down on the way home. 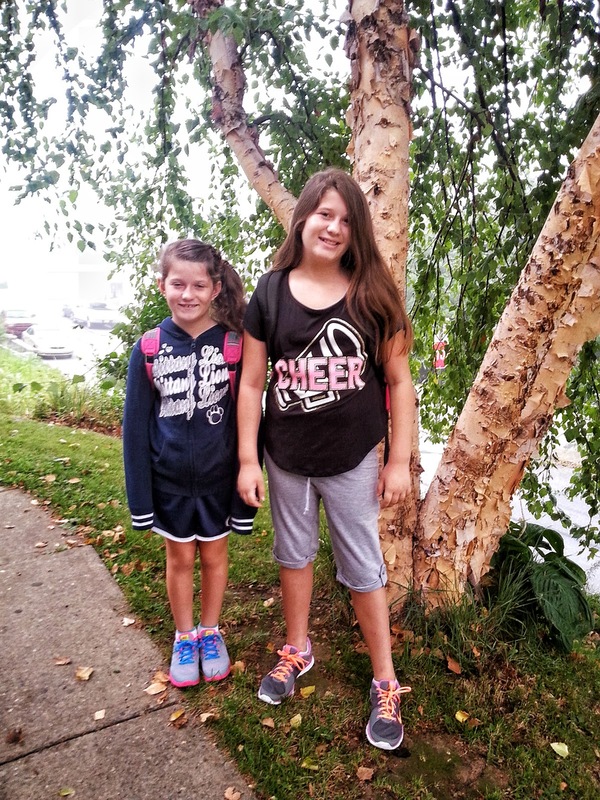 The first day of school came a little sooner than we would have liked. 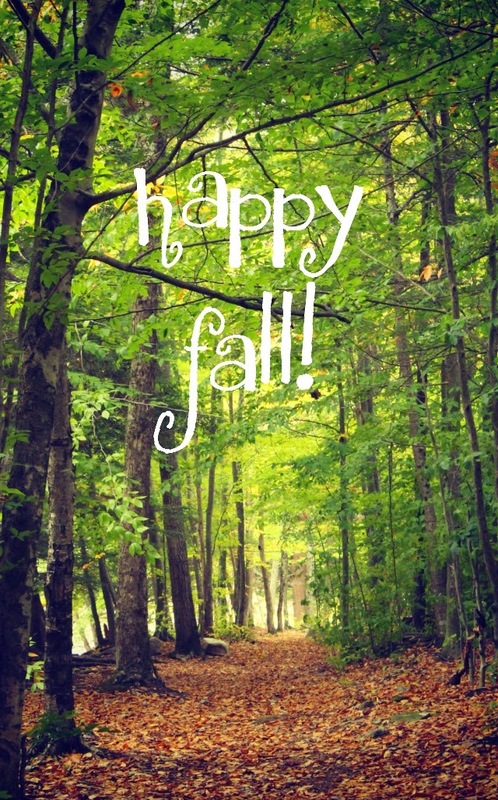 It really seemed like summer was extra short! This new year brings about some big changes for Felicia. She started 5th grade...her first year in middle school. She's had a bad case of the "nerves" for the past week. Madelyn on the other hand was excited to get back to school and see all of her friends. I can't wait for their first day to be over so I can hear all about it! Is it just me, or is this gang of crooks the cutest ever? Seriously! 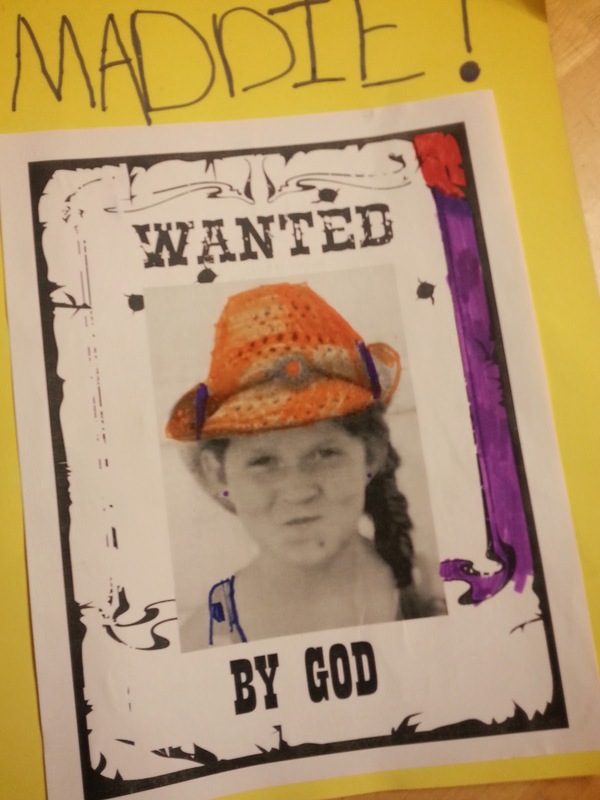 This week is VBS and my girls are loving every minute of it...especially Stella! I've caught her a few times singing the new songs she's learned and she can't stop talking about her new best friends. Gosh, I don't know what we'll do when it's over. If there is one thing that is a must for outside fun at our house, it's BUBBLES! They're super cheap and Stella can be entertained forever with them. Especially now that she is older and can do it herself without spilling them too much. I'm so glad that I no longer have to blow them until I become light-headed! 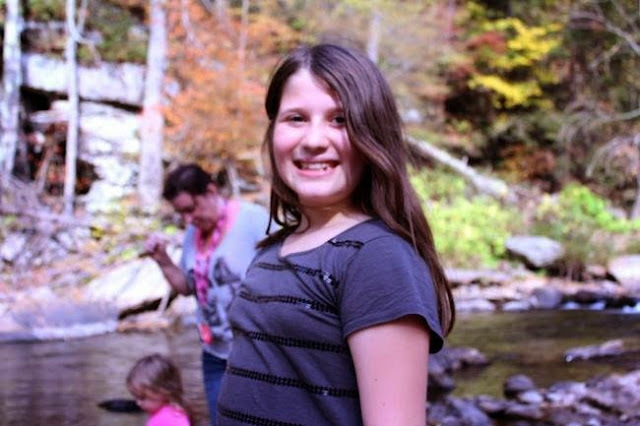 My first daughter hit the double digits and turned 10! They just grow up too fast! 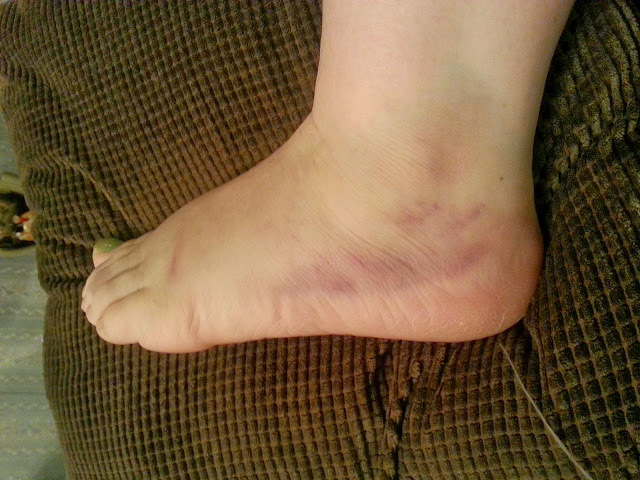 Last week, I had my first (and hopefully my last) trip to the ER of the year after tripping on my way out of church and tearing some ligaments in my foot. Good times! Mike (aka Big Daddy) had his first day at his new job! We are so thankful that he found one so quickly and thankful that he had 2 weeks off in between jobs that he could relax and enjoy some family time. 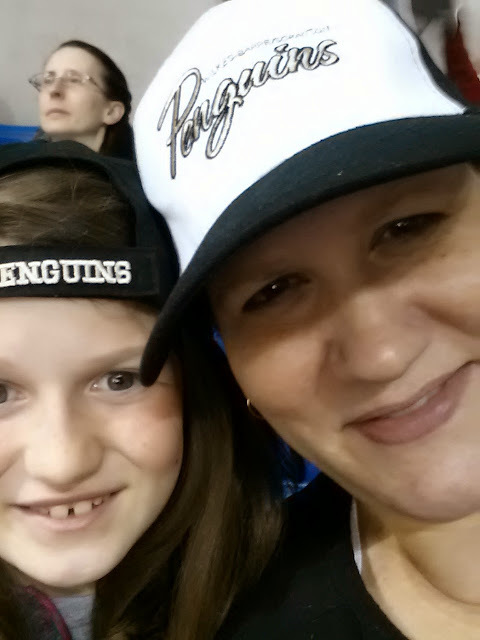 Saturday night we went to our first hockey game with the Girl Scouts. It was so much fun! 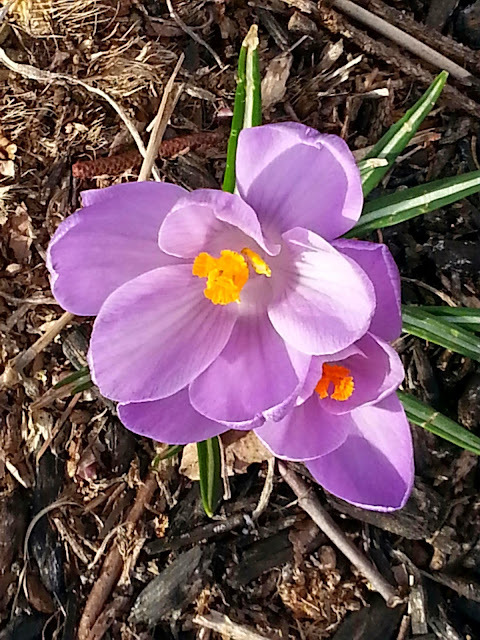 Finally, we found the first flower of spring in our yard! 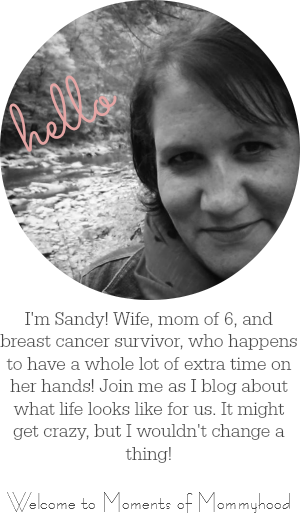 I'm looking forward to many more and some warm temps, of course! I am in love with owls! 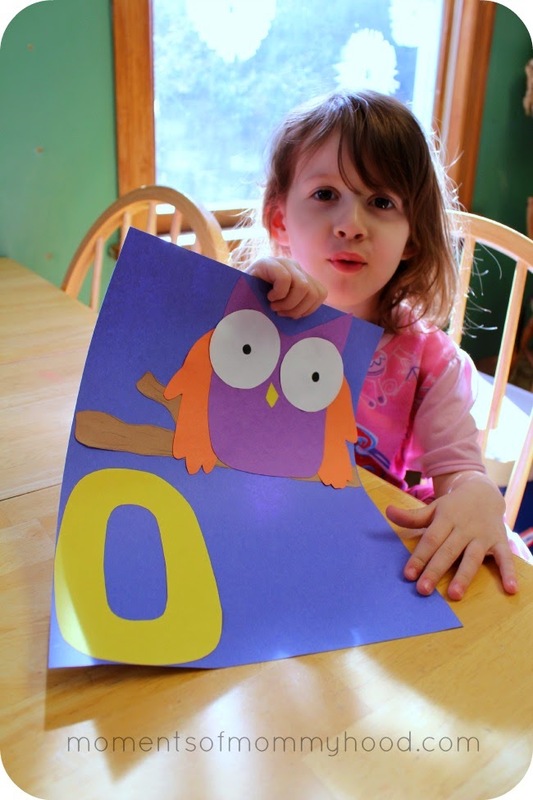 So when Stella asked to do letter O for our next alphabet page, I knew right away what we would make. 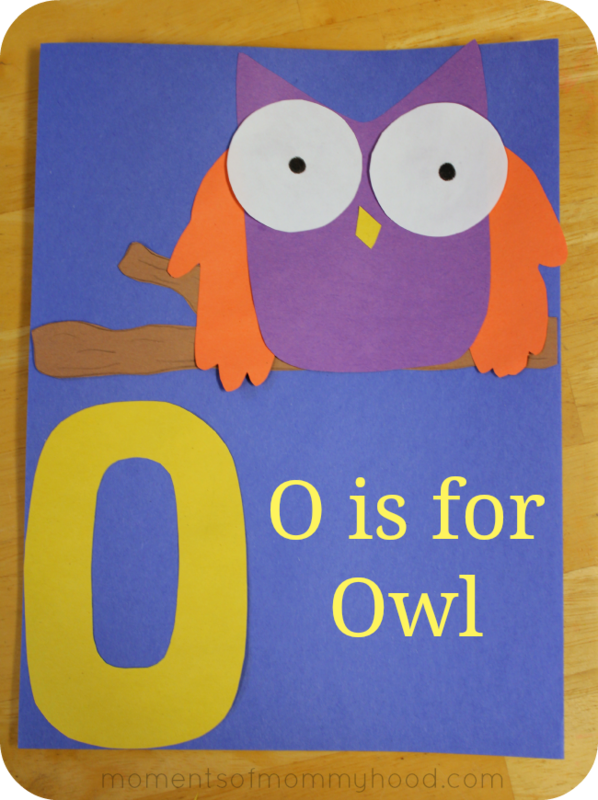 Check out our other alphabet pages here! My entire life I have worshiped at the same Methodist church that my grandparents, parents, aunts, uncles, and cousins were members. They truly are my church family. Many of my childhood memories were centered around the church and the family time we had at my grandparents house following church services. 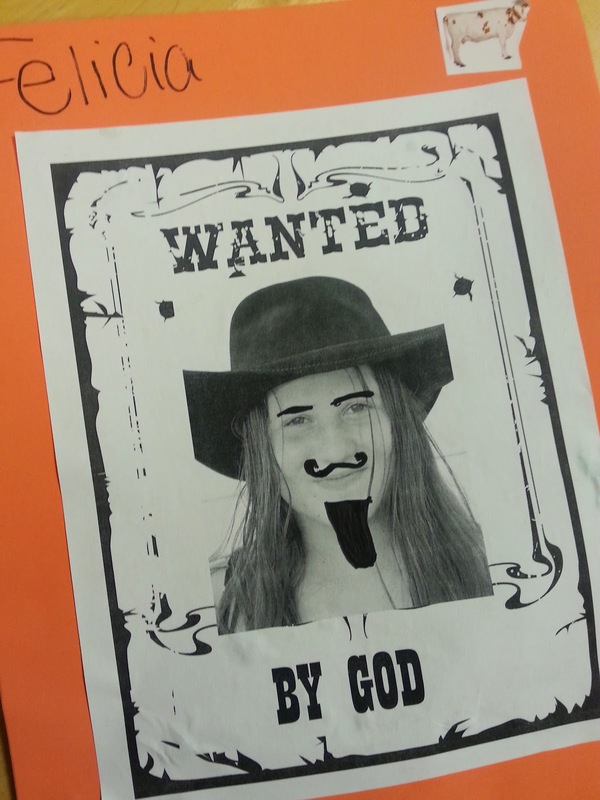 There was also Sunday school, vacation bible school, and youth group. All of which, I look back on fondly! Recently, I have had some struggles with whether or not my church is still the one for me. It's not in our town which makes it a little more difficult for me to get involved with activities that don't fall on a weekend. Also, there is no longer a Sunday school program for kids Stella's age. That kind of bums me out. About two years ago, some friends of Felicia and Madelyn asked if the girls could go with them for "Kid's Club" at a church down the street from our house. When I was a little girl, I would go to VBS there and enjoyed it, so I said sure. They've been attending Friday nights ever since! 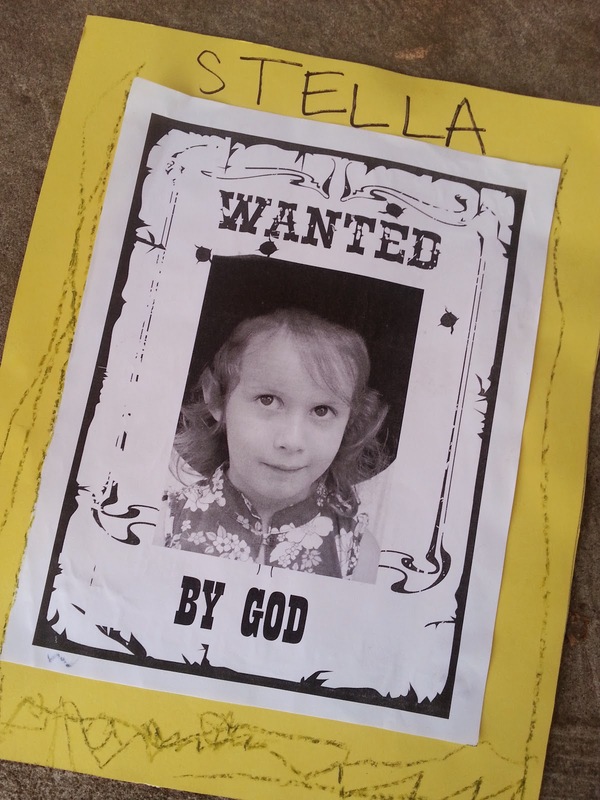 This past summer, during vacation bible school I started taking Stella as well. At times she would get antsy and I would have to take her out, but for the most part, she enjoyed being included. Especially at craft time! This past Friday, we were greeted with happy faces and warm hearts once again. 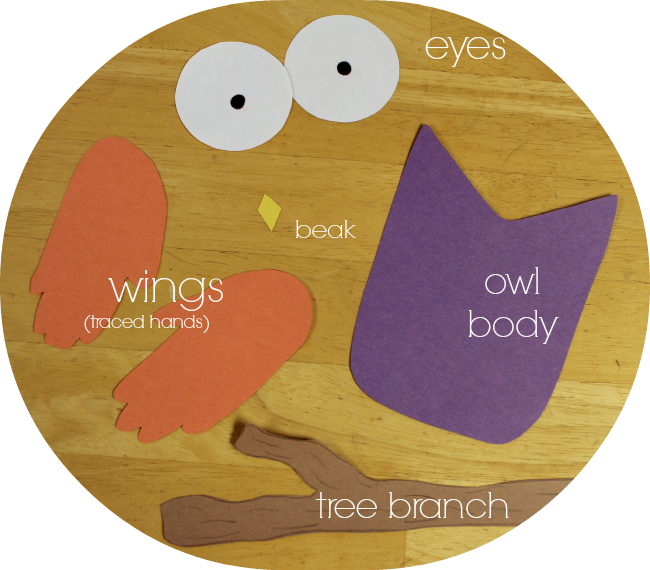 We sang songs and prayed, had a lesson and made a craft. But the best part of the night for Stella was when she received her very own Bible. 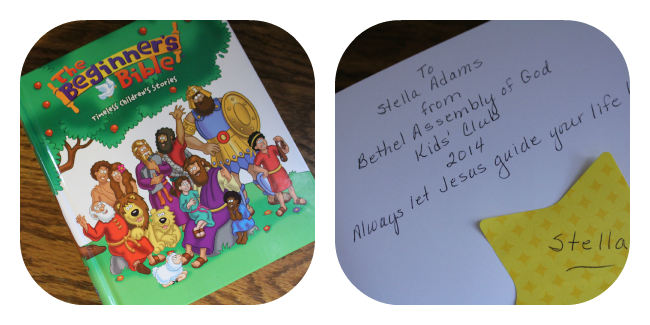 The members of the church gave each of the kids that come to kids club a Beginner's Bible. (they had given my older girls a regular Bible when the first started attending too) For Stella, this has become her most prized possession! She has told everyone that she can that she has a new Bible! All three girls are so happy to have their new bibles. 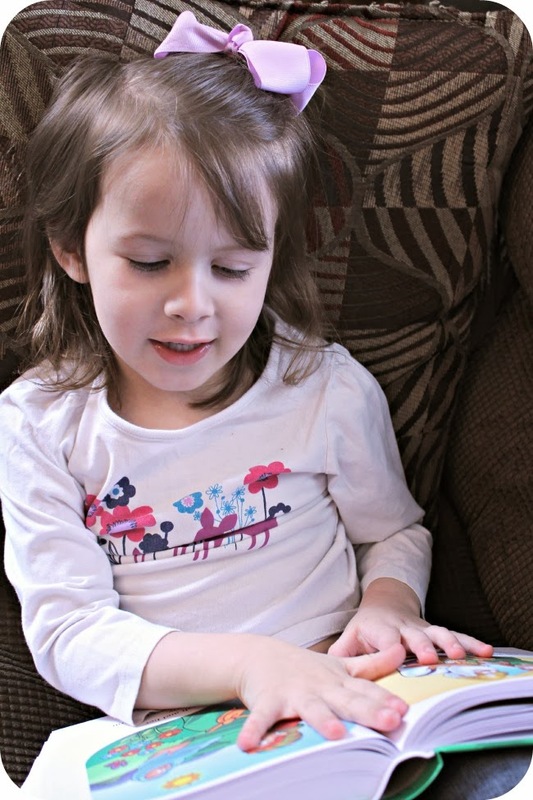 The big girls have read quite a few stories on their own and have looked up the corresponding verses in their regular bibles and Stella likes to go through and pick out stories for me to read to her. Right now, we are feeling blessed to have two churches to call our church family. 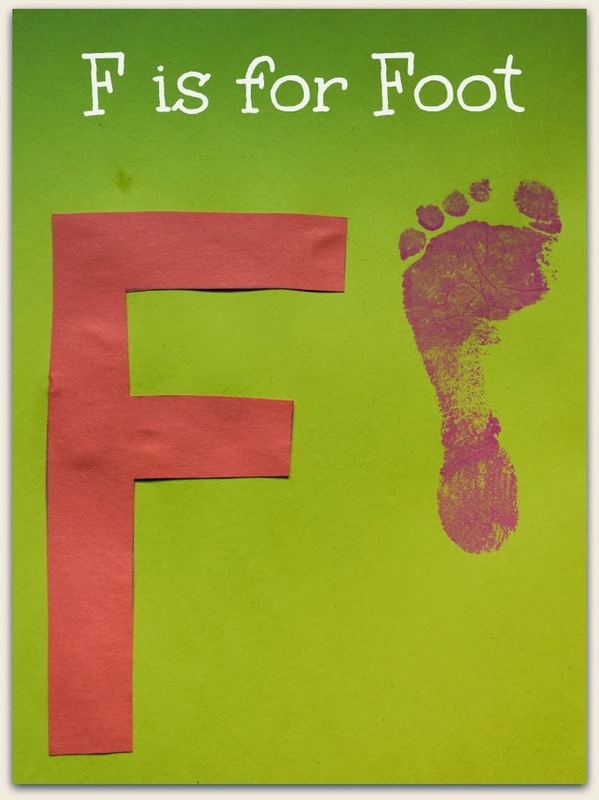 What could be easier than a foot print for our letter F page? Stella loves having her feet painted, so this was perfect for her! We'll be sharing more alphabet pages soon. 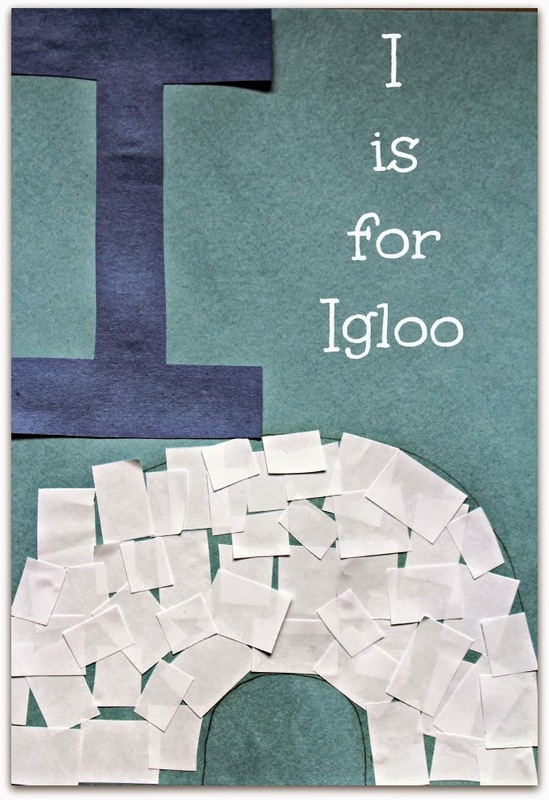 We are still feeling the arctic blast around here, so an igloo seemed like the perfect thing to make for our letter I page. 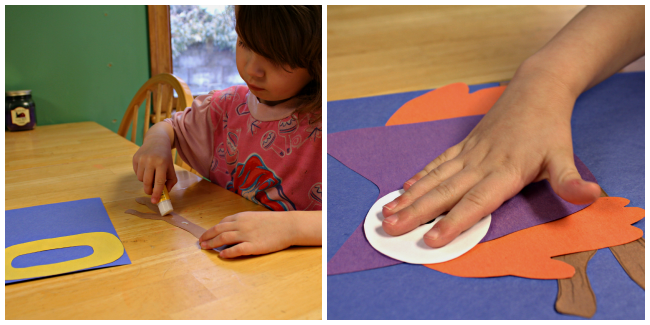 I traced out the shape of the igloo and Stella glued on some small rectangles that we cut from white paper. Super simple! The weather was warm and sunny. Hubby had two days off work. We spent the Saturday morning at the mall for a children's fair with lots of fun activities. After Sunday morning worship, we went to visit my Grandma at the nursing home. It was good to see her! 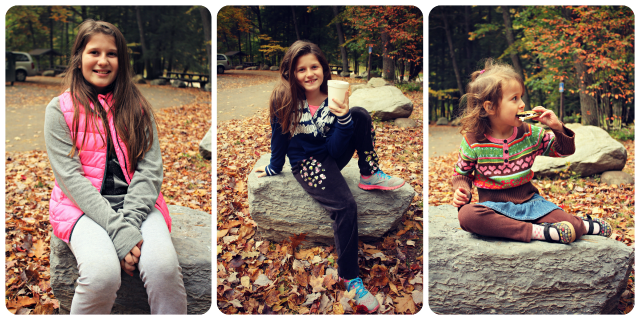 When we came home, the kids played outside soaking up the last of the semi-warm day. 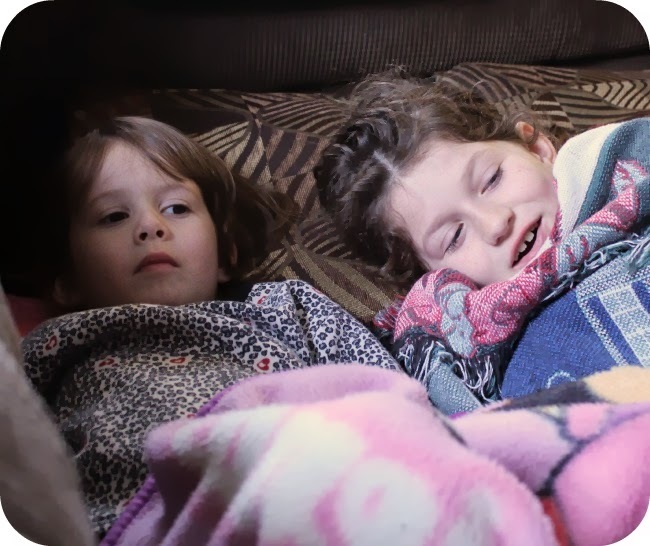 At bedtime, a nasty stomach bug hit Felicia. We are all praying that it skips us. 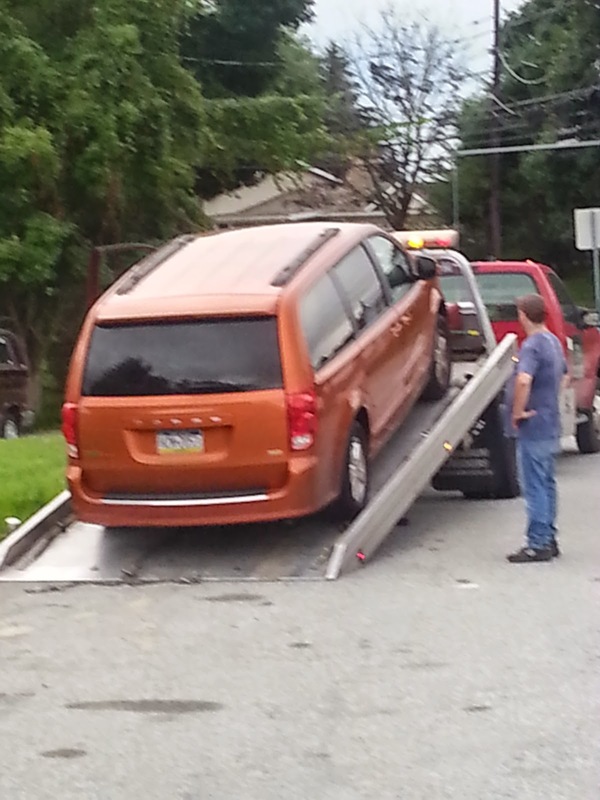 Hope your week is starting off better than ours! Lately I have been working extra hard to entertain Stella with activities that we can do indoors while the weather is bad. It's not always easy. She wants to be outside, as do I. This activity kept her entertained for a decent amount of time. I'll take that! Boil the spaghetti, drain it and allow it to cool. 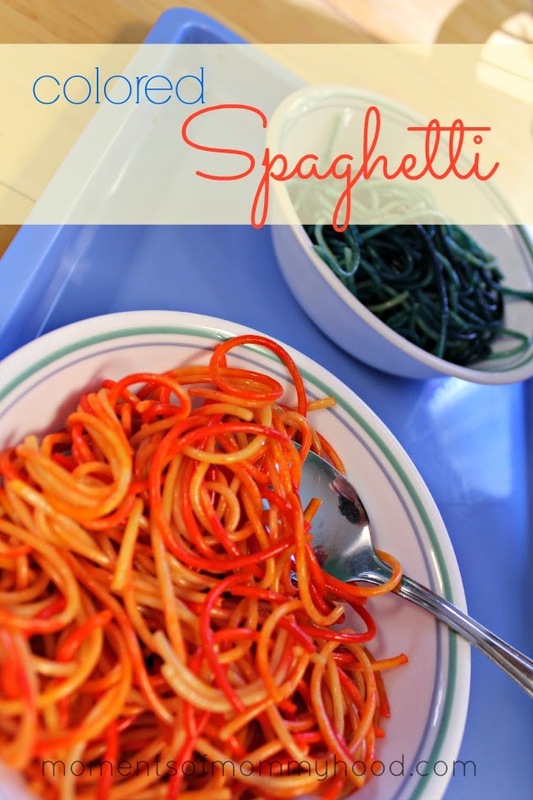 Separate the spaghetti in ziplock bags, add few teaspoons of oil and several drops of food coloring. Shake the bags until the noodles are all colored. Now you're ready to play! Stella used tongs, spoons, and bowls to play, but her favorite thing to do with it was to cut it with scissors. She's always thrilled when she can cut things! Obviously you will want to supervise your child if they are using scissors. This is definitely something we'll be doing again, I'm sure! 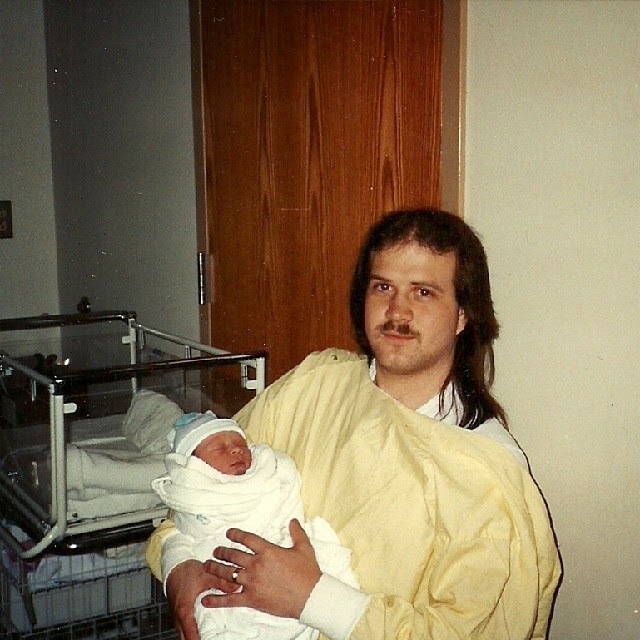 Nineteen years ago today I gave birth to my second son, Brandon! I can't believe that I survived 19 years with him...I kid (sort of). But seriously, he keeps us laughing and I am proud to be his Mom. A few weeks ago, he asked if instead of having a cake could I make his favorite cookies for his birthday. To which I replied, "Of, course!" (Because I love them too!) So here they are! 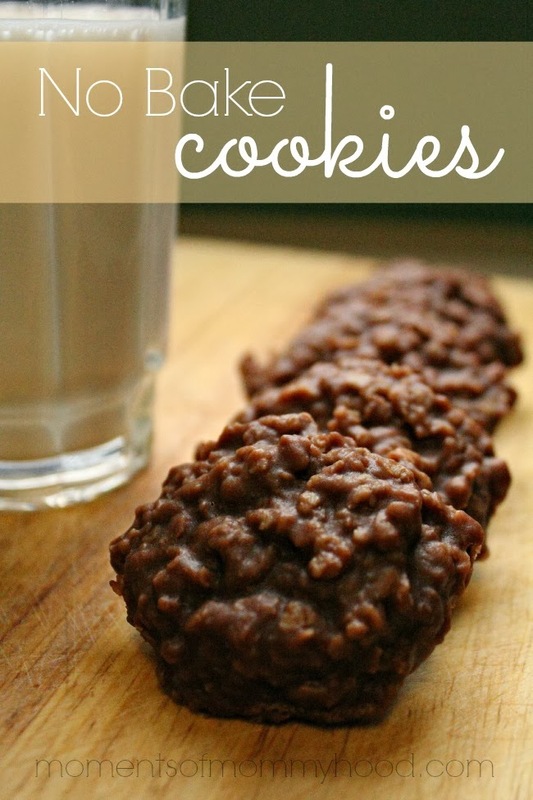 In a saucepan, combine the sugar, cocoa, butter, and milk and bring to a boil. Continue boiling for 1 minute. Remove from the heat and add the peanut butter and vanilla. When it is just mixed, add the oats. Drop by tablespoon (or a cookie scoop) onto waxed paper and allow them to cool. They'll harder as they cool. As I have mentioned before, we have been dealing with our fair share of snow days. Those days when we are snowed in, I tend to get in a baking mood. I guess when spring finally arrives I'll have to make some extra laps around the neighborhood to burn off all those extra calories! Today's treat was a request from my son, Aaron. He's been asking for a few weeks so I finally got around to making his favorite banana muffins. Preheat your oven to 400 degrees and spray your muffin tin with nonstick cooking spray. In a large bowl, beat the egg and then stir in the milk, oil, and mashed bananas. Add the remaining ingredients and stir until just moistened. (the batter should still be lumpy) Spoon the batter into the prepared muffin tins and bake for 20 minutes. Remove them from the pan immediately to cool. 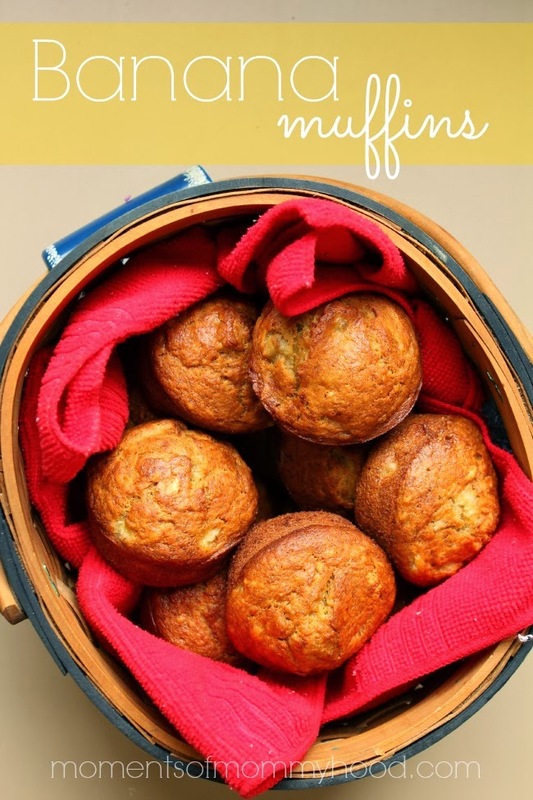 This recipe makes 1 dozen regular size muffins. Enjoy! 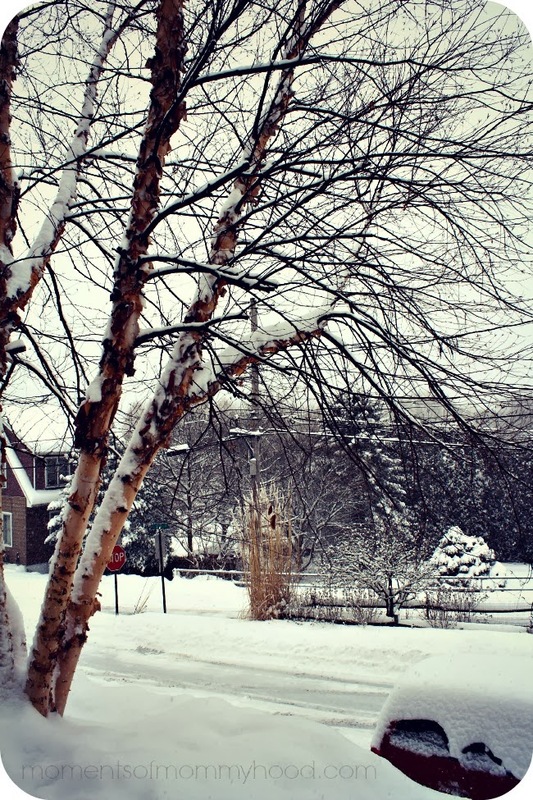 Over the past few weeks, we've had quite a bit of snow. It seems that just when we dig out of one storm, another starts dumping more of the white stuff again. Although a few weeks ago I was really missing summer because of the extreme cold we were getting hit with, I really do LOVE the snow! The kids are in heaven and have definitely put their boots, snow clothes, and sleds to work this year. Lucy, on the other hand, is NOT enjoying the snow. Her favorite spot to "go" is dwindling fast! What's the weather like in your neck of the woods? 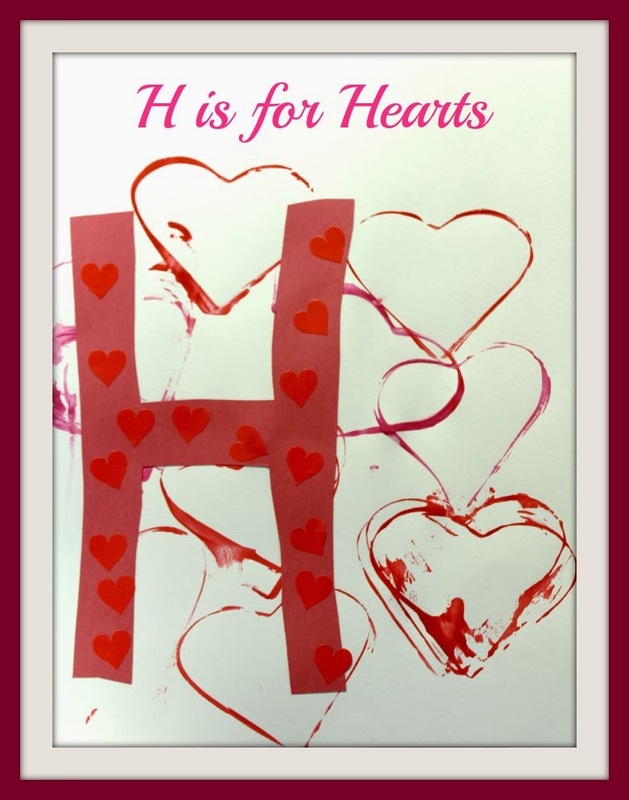 Valentine's Day gave us the idea for this page in our alphabet book! 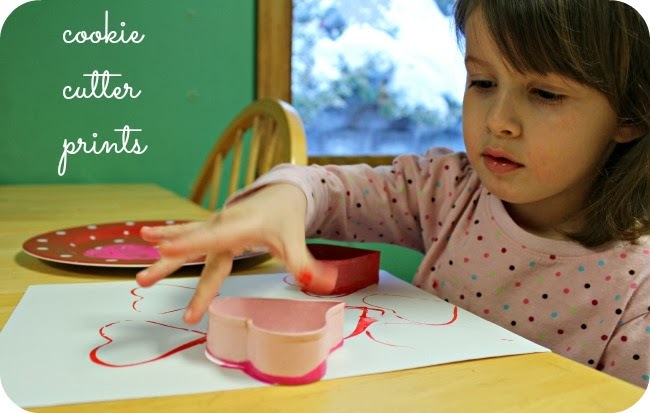 Stella painted some cookie cutter prints and then added an H and a few heart stickers. Stella and I have finally gotten busy making her Alphabet Book. 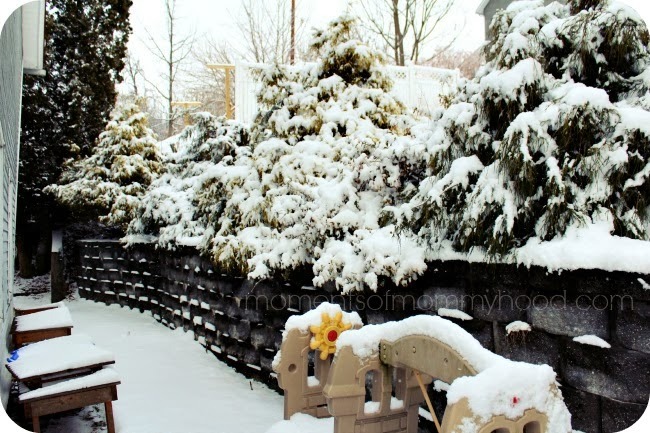 This time around I've decided instead of working alphabetically, we will be jumping around and because the theme of our week appears to be snow (we're on our second snow day this week! 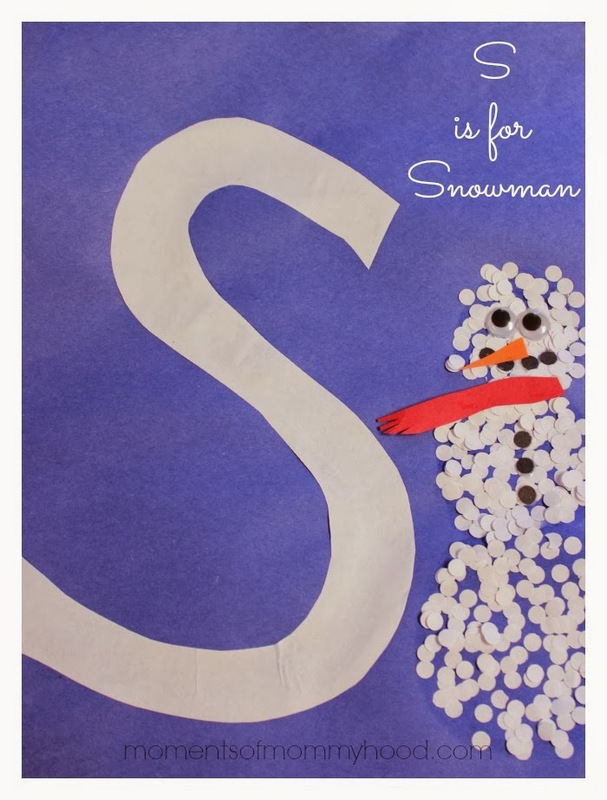 ), our first letter is S for SNOWMAN! 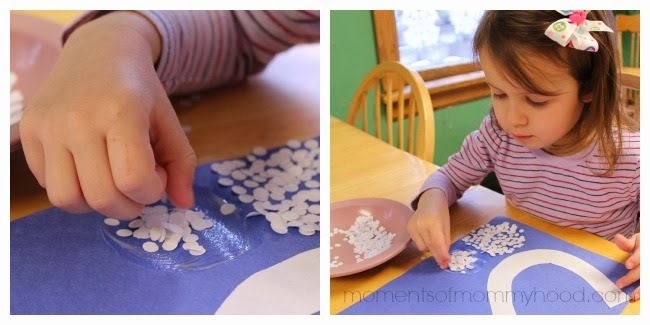 To make the "snow" for our snowman, we used a hole punch and white paper. The big girls are always wanting to use it, so they were a big help. 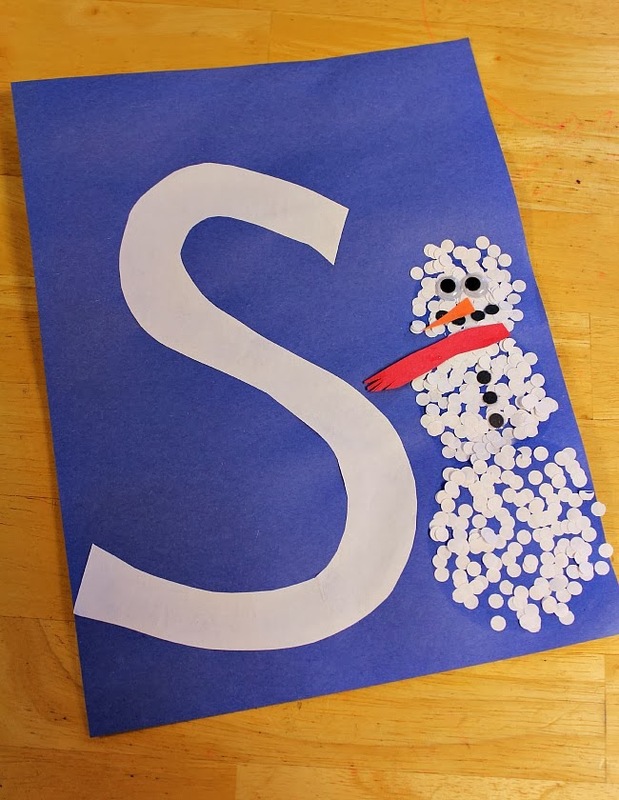 I spread the glue around for the snowman and Stella's job was to add the snow and other details. Stayed tuned for more alphabet pages to come! More snow coming our way tomorrow!